In January, it can be easy to get a case of cabin fever, with the icy weather and slower social calendars. Getting out of the house feels like a breath of fresh air during this time of the year. Need an excuse? You’re in luck! For home owners, interior designers and contractors alike, there is one annual Springfield event you will not want to miss: the Home Builder’s Association Home Show. This event allows you to connect with construction companies, landscapers, insurance companies, cabinet makers and everything in between. You’ll find people to help you with every step of the home building process. Then, your home will be all ready for James Décor to come and finish it off with a beautiful interior. Not looking to build anytime soon? Come anyways. The buzz of innovative home ideas is sure to spark inspiration, whether it be for decorating or remodeling. The event features well over a hundred exhibitors and several live presentations. Mark your calendars for next weekend! 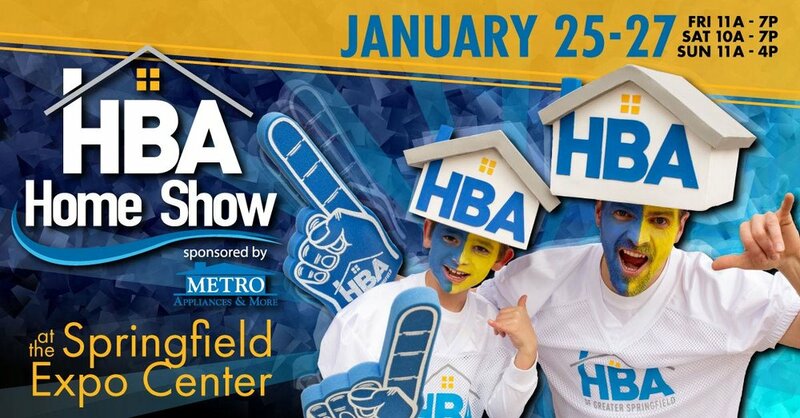 The Home Show runs from Friday, January 25th to Sunday, January 27th. It will be hosted at the Springfield Expo Center in downtown Springfield. Admission is open to the public and costs $7. For more information, check out https://springfieldhba.com/shows/home-show/hs-location/. You don’t have to go far from your own backyard for some great design inspiration.